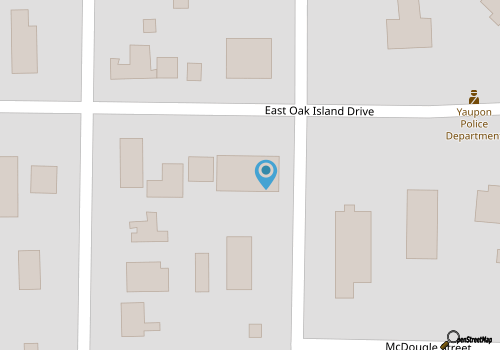 Based in the coastal town of Oak Island, and offering a wealth of expertise in both the local market and modern technology, Soho Islands Real Estate and Marketing is an exceptional fit for both buyers and sellers who need professional guidance in the Brunswick area real estate market. With professional service throughout, and a dedicated team of sales agents as the company’s backbone, Soho Islands Real Estate and Marketing can assist with all varieties of real estate ambitions along this corner of the North Carolina coastline. For sellers, Soho Islands Real Estate and Marketing approaches every real estate transaction with the three Ps – price, presentation and promotion. From indicating the ideal price for a property, to ensuring a home is ready to wow buyers, to making the best first impression through amazing photography, every aspect is covered to ensure that a home sells at the optimal price and timeframe possible. In addition, the pros at Soho Islands Real Estate and Marketing can work with buyers of all tastes to ensure they can find the ideal property they are looking for – whether it’s a first time real estate venture, or fulfilling a lifelong dream of living in this stunning and coveted destination along the coast. Call 910-745-7646 for current hours.